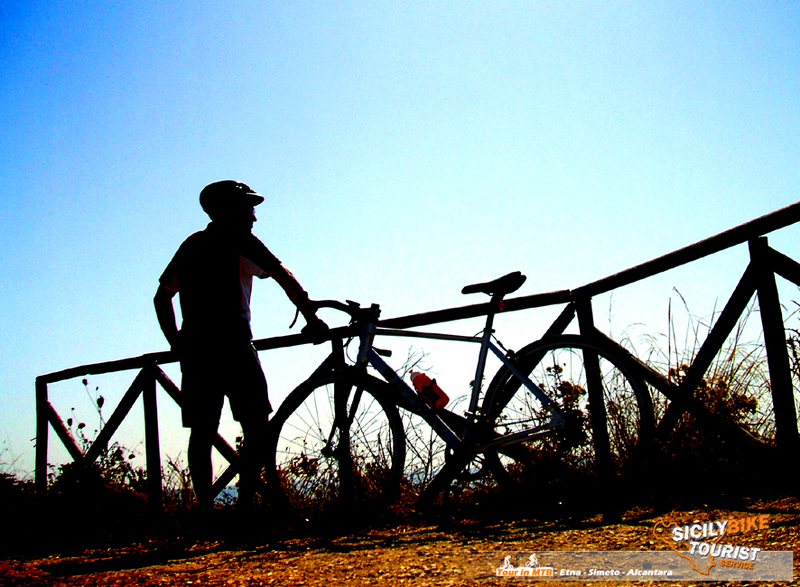 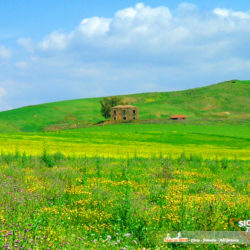 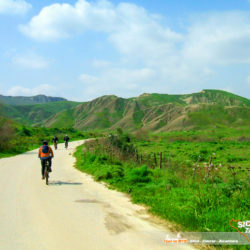 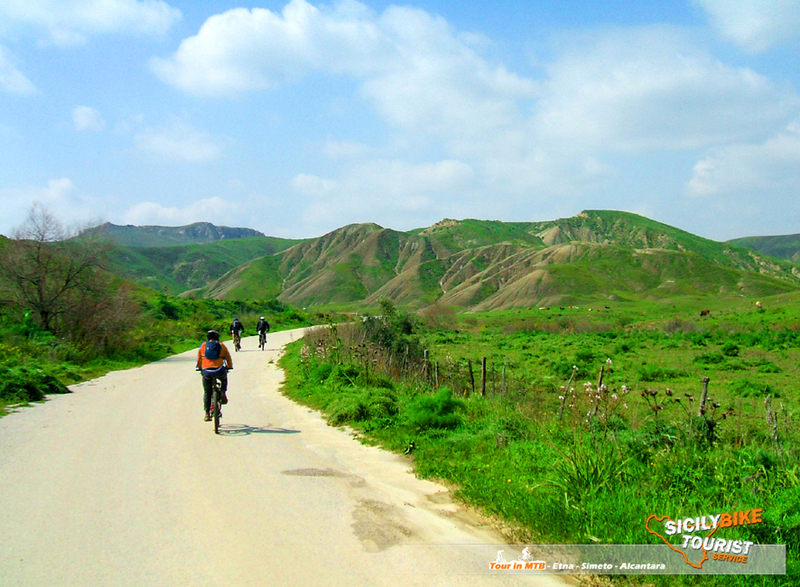 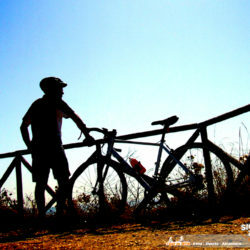 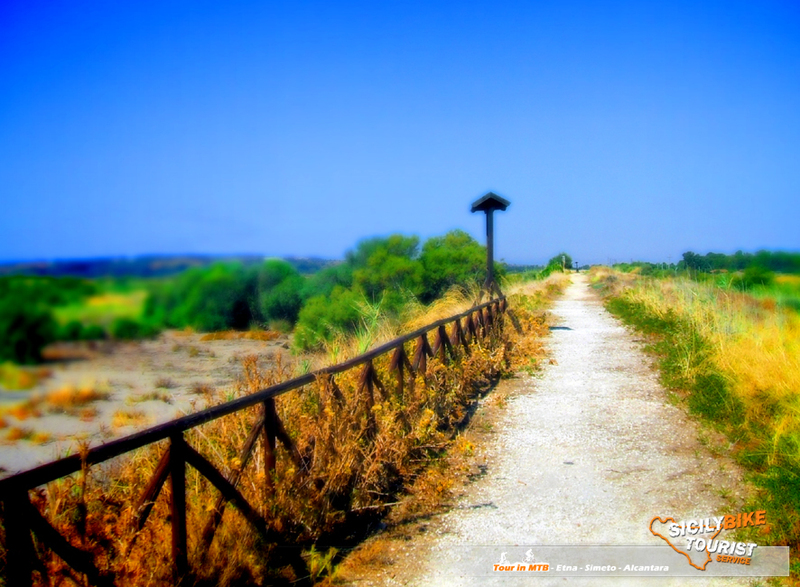 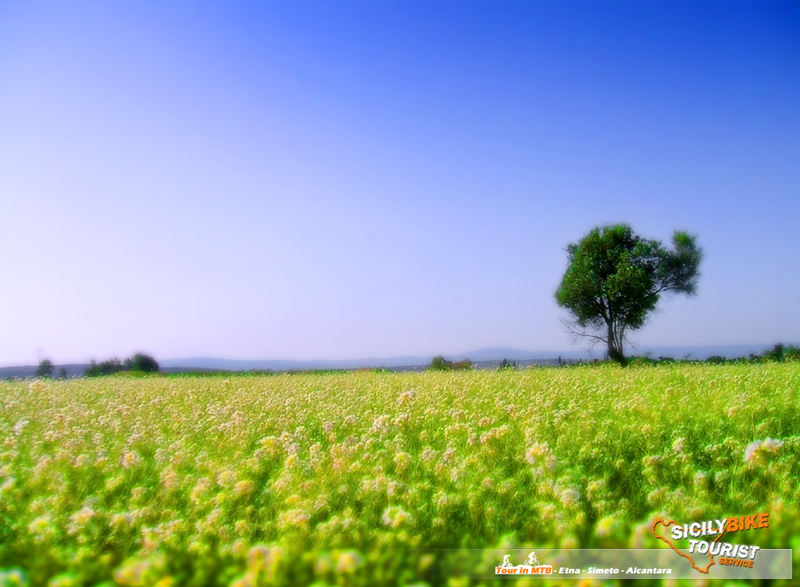 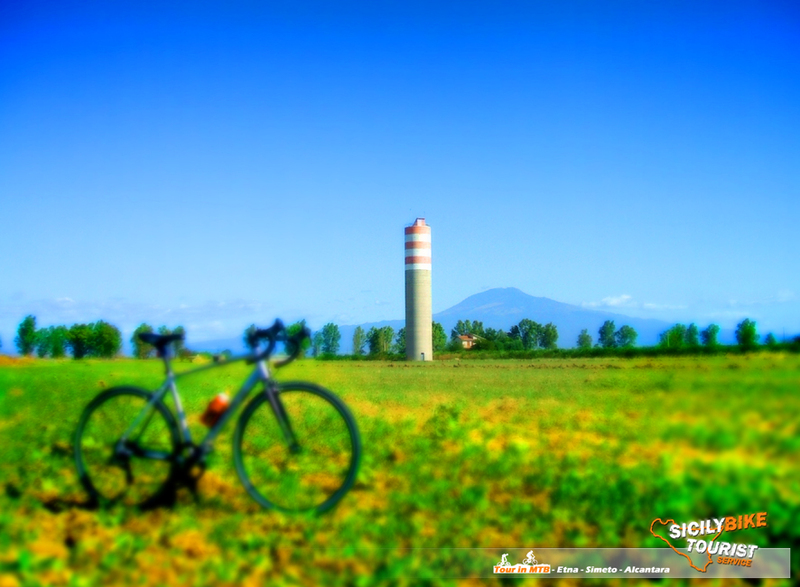 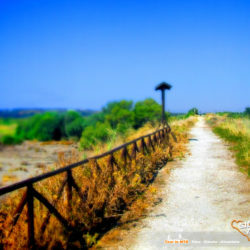 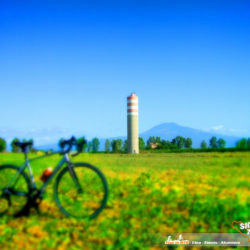 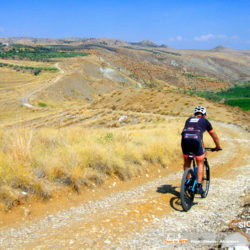 Sicily is not just Etna, there are many cyclotouristic itineraries that often… forget, in a confused memory of the past. 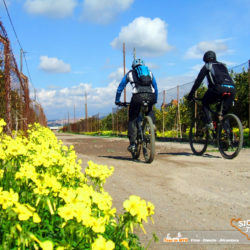 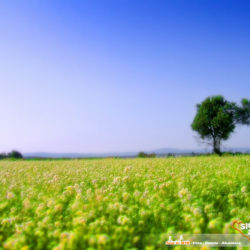 The itineraries have a minimum journey of 70Km, for up to 200Km… may vary from 4 hours of pedaling to a maximum of 8/10 hours(this “obviously” depends on the period chosen for your tour). 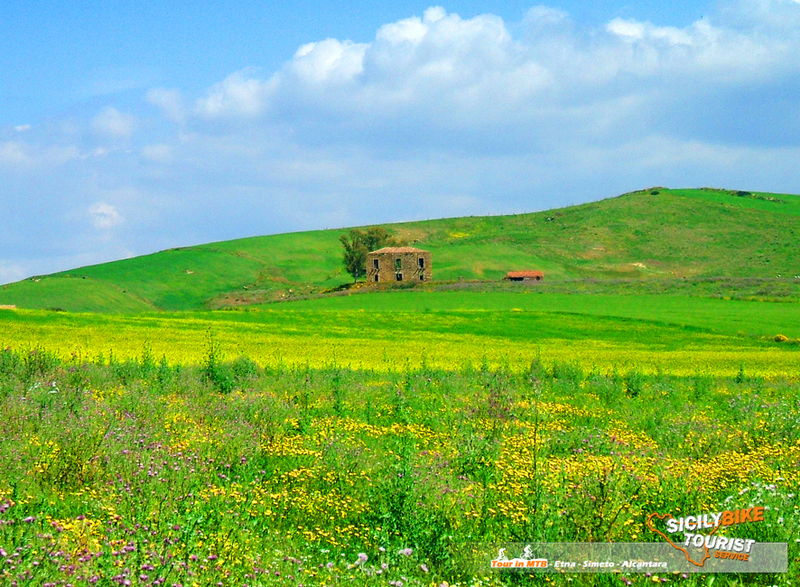 The departure of the tours is from our headquarters in Catania. 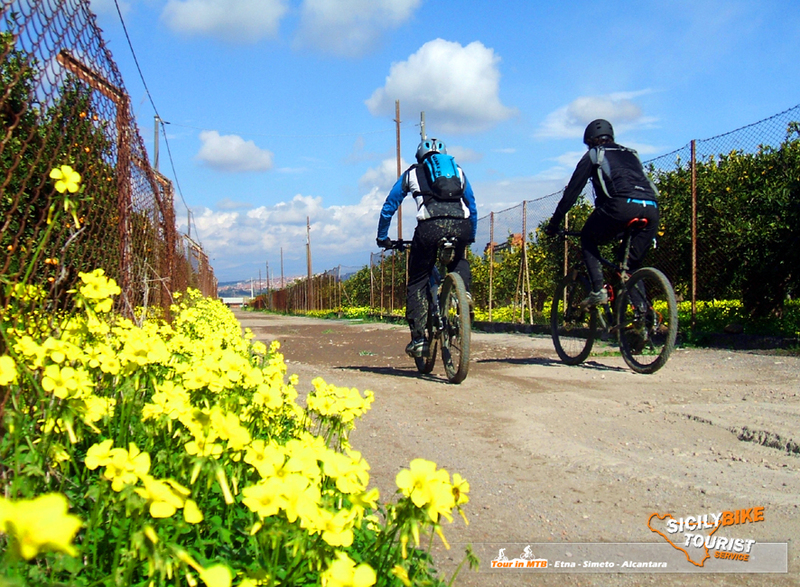 From 1 person to a maximum of 10 people, € 60.00 (total price to be divided by the number of participants) from 1 to 4 hours of service. 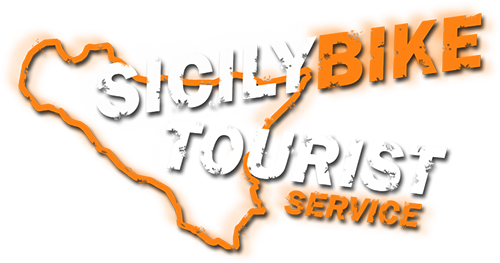 € 10.00 each hour of service over 4 hours. 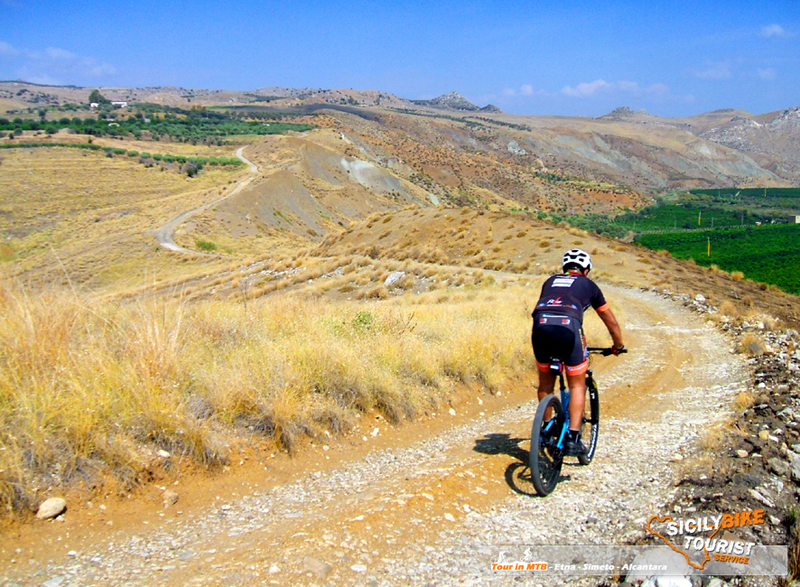 With your Bikes: We recommend the use of Mountain Bike or Gravel Bike, considering the distance of off-road trails(dirt roads).